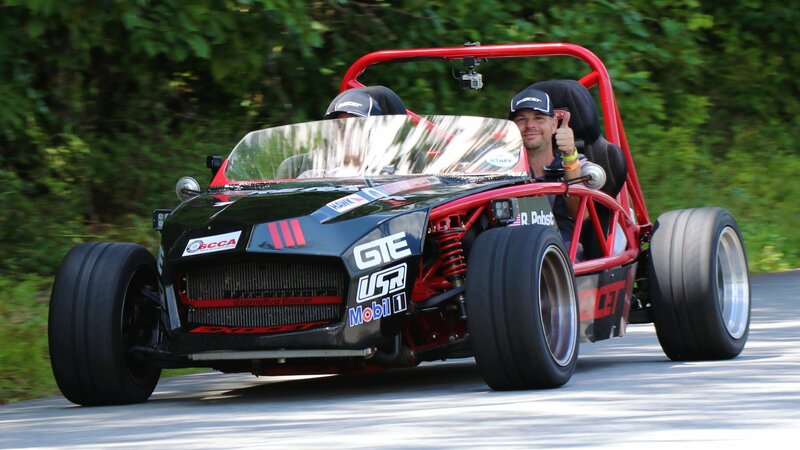 Exomotive - US Manufacturer of Exocars & Kit Cars | A very happy birthday to our driver, Jason! Happy Birthday to our tame racing driver, Jason Owens! Once the weather warms up a bit we’ll get you back in the seat to celebrate right!